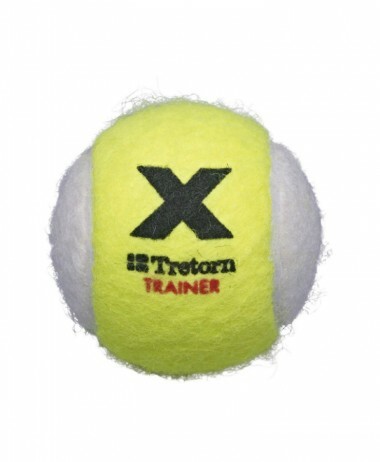 Tretorn Micro X Pressureless tennis balls – Tretorn Micro X Tennis balls are very popular tennis balls which do not lose bounce. 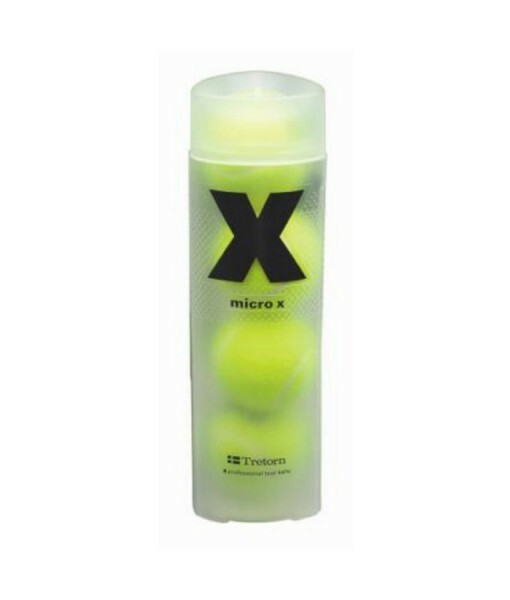 These clever Tennis Balls have Micro X cells instead of air to replicate the pressurised feel. The result is, you get soft feel of a pressurised ball just out of a can and retains it even after months of bashing. Very practical for use with ball machines as they are long lasting. 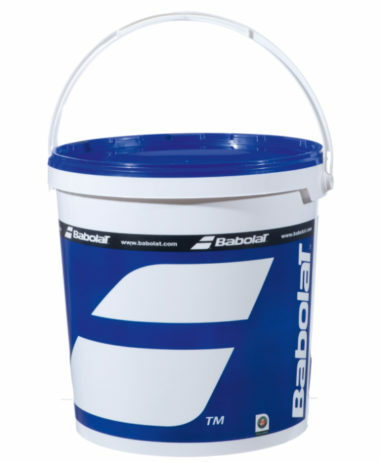 Also very popular for use on artificial grass courts. They are designed in a distinct green and white colour, which make it easier to read different spins. It also means it keeps other people for confusing them with other all green pressurised balls. 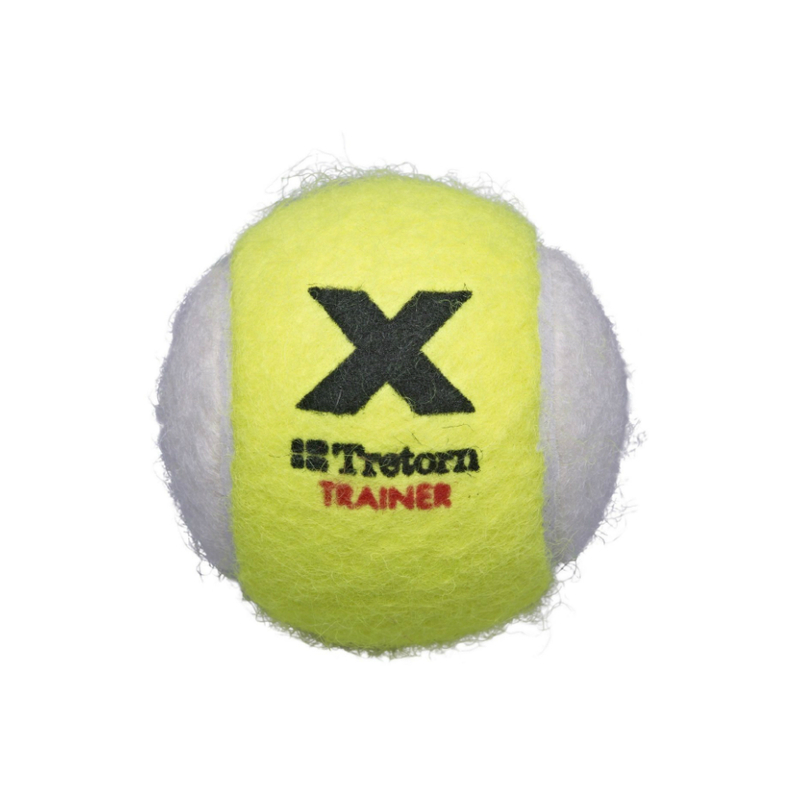 Neither pressurized nor permanent pressure™, Tretorn’s micro cellular technology is patented worldwide and recognized by the International Tennis Federation as the pioneer of a new category of tennis ball. The result: a highly playable ball that does not lose performance over time. 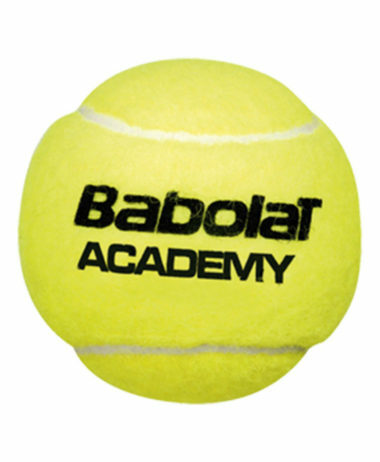 A conventional pressurized ball flattens on the strings as it is hit and resistance is provided by the compressed air within the ball. A small amount of air escapes each time the ball is struck, reducing air pressure. With this new category of ball, 700 million air-filled micro cells take the place of compressed air. These cells cannot escape through the ball‘s rubber core, resulting in a ball that never loses its bounce. At PURE RACKET SPORT we specialise in just racket sports – with a large retail space in Farnham, Surrey we stock all the top brands, and premier products for tennis, squash and badminton. 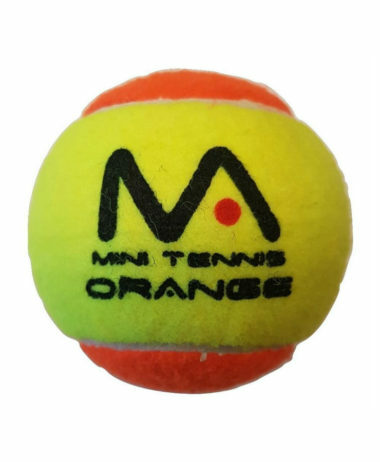 Our range of tennis balls is much wider than what is on offer on this website – we can guide you through the options and update you on all the newly released products and their benefits for your game – e.g. how to select a ball that gives your shots more spin, or helps deal with your tennis elbow ! 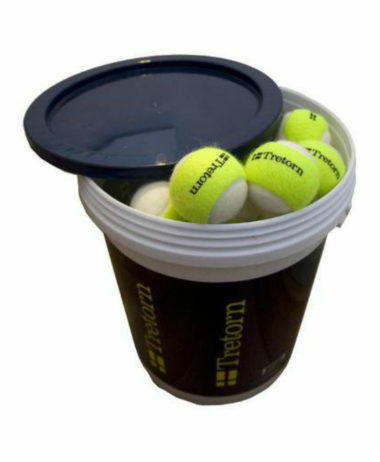 Categories: Tennis, Tennis Balls Brands: Tretorn.